MEET the man who is living the dream after ditching the laborious nine to five office grind but kept his job earning approximately £77K a year and now works out of the back of his Nissan cargo van so he can travel. 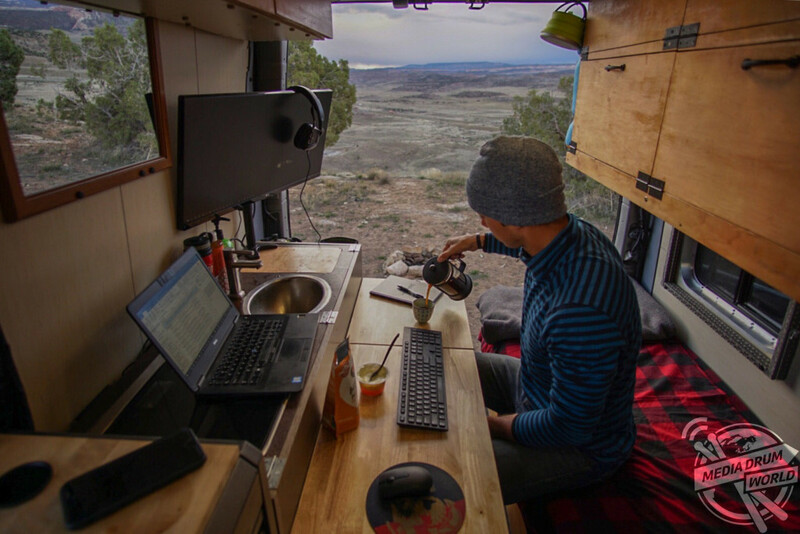 Envy-inducing shots show maintenance renewals specialist, Tim Lutz (38) originally from Bedford, New Hampshire, USA working at his desk, preparing a tasty meal and getting ready to go out on a bike ride. Video footage of Tim, shows him talking about his compact kitchen set-up. Tim is currently in Fruita, Colorado and is a professional ultra-distance mountain biker. He says that it was this passion that spurred him to make the shift from office to van, saying that it allows him to work more efficiently. 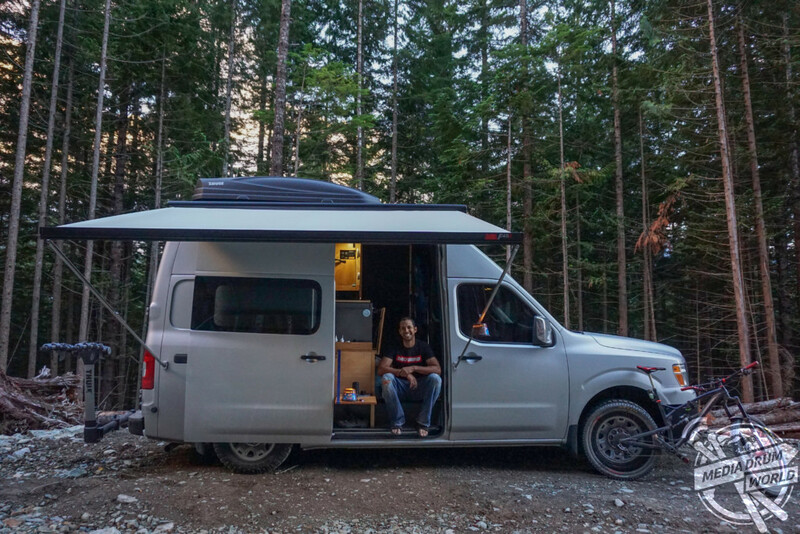 “Before van life, each end to a work week on Friday at 5pm was a race to the mountains for a weekend of adventure only to return late Sunday for the approaching work week. 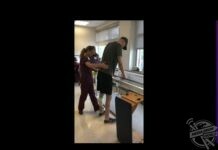 I knew there was a better way,” he said. 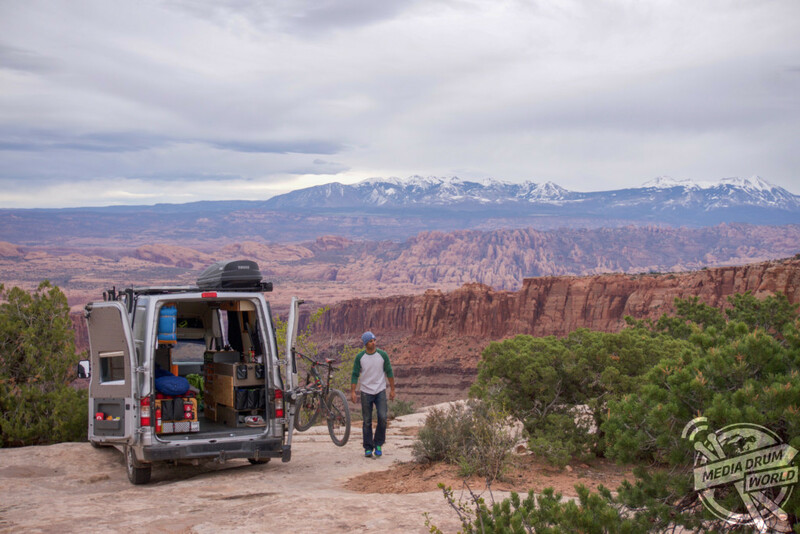 “That was one of many catalysts to redesign my lifestyle and create my version of van life. 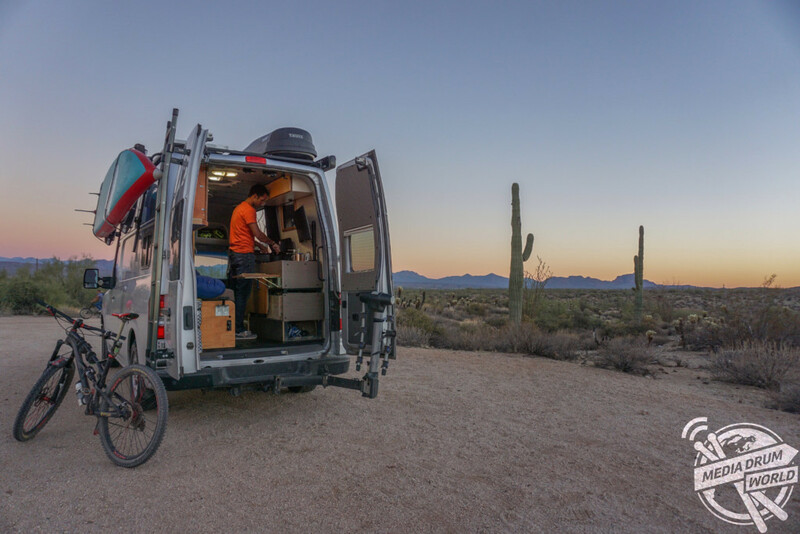 “One of my favourite things about van life is that I can start each day with a sunrise, in doing so, I start my work day early. It’s a very effective environment over an eight to nine-hour work day, since everything I need is within a ten-foot radius. 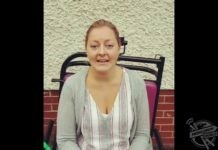 “I’m more productive working from the van than from the office and I’ve proven this with my employer. “My first year with this company in 2012, my salary was $35K with built in incentives to make an additional $10K. Each year since then I had improved my skill set at the work place and graduated to another inside sales position year over year. “I had to work for everything I have van life related. It took so much time, hard work, commitment, risk, but at the same time likely much less money than most would anticipate. 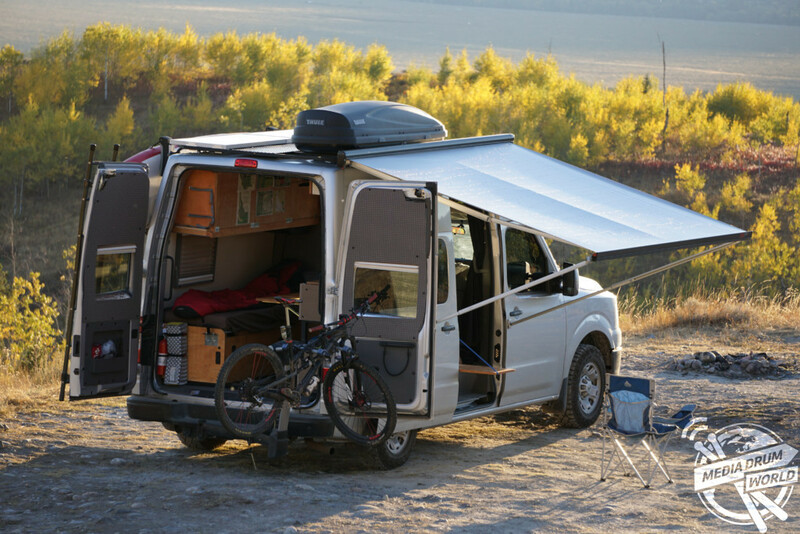 The van is kitted out with technology, including a Cradlepoint in vehicle wireless router and hardware to allow video, instant messaging and conference calls. Despite living miles from his employers, Tim still checks in with them from time to time. 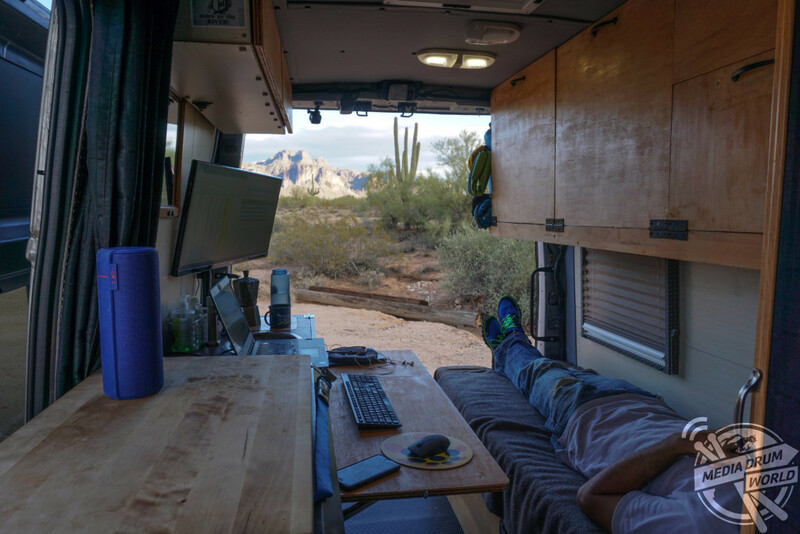 “I report to managers at the brick and mortar office and since, and in my mind, high performance further secures the ability to work remotely from a mobile office and every day is another opportunity to further secure van life. 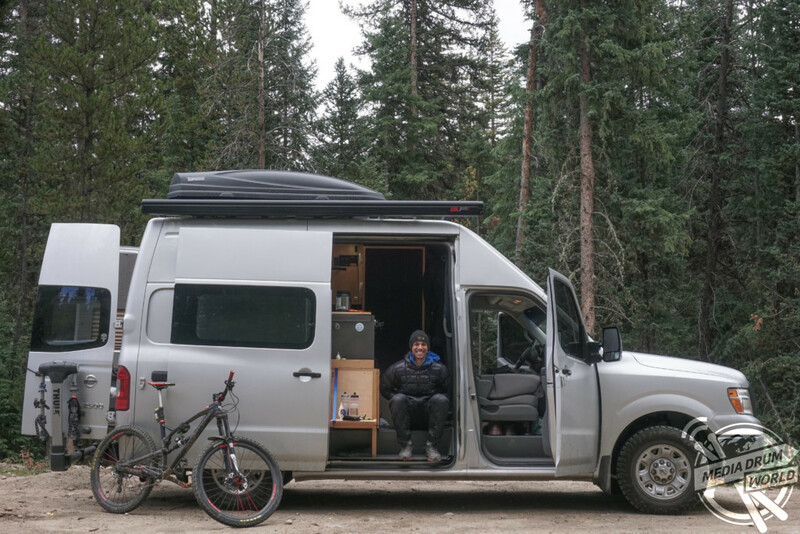 Tim has travelled to British Colombia, the Pacific Northwest, Grand Tetons, Arizona, New Mexico and Colorado so far in his van and has said that van living has made him appreciate the smaller things in life like cooking an evening meal. “When work is completed, I’ll typically mountain bike new and old trails depending on the location,” he explained. 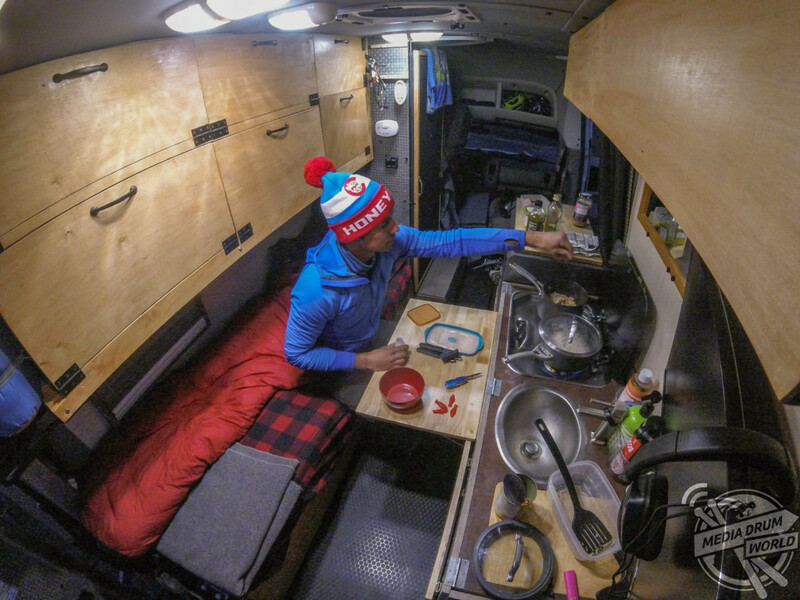 “I’ve never had that passion for cooking but in van life, it’s the first time that I’ve appreciated the act. There’s just something about cooking inside the van’s great kitchen with the barn doors open and listening to Dean Martin. 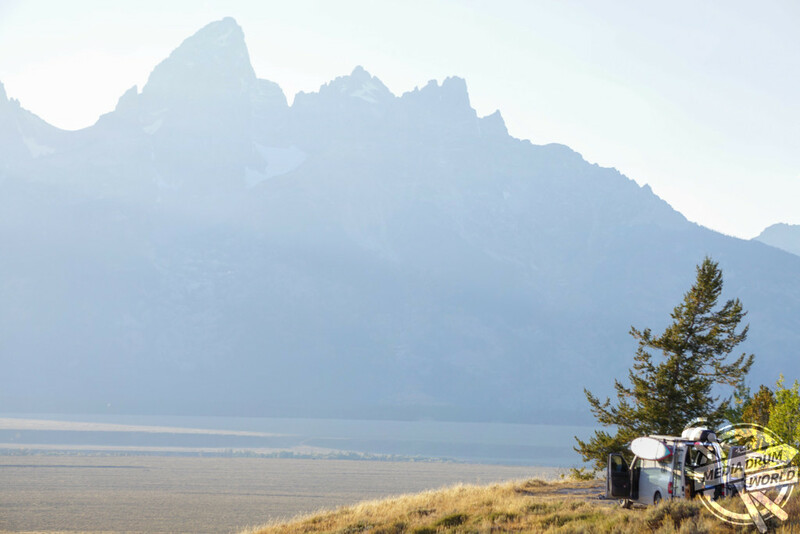 “On the weekends, it’s typically a long day of adventuring by bike, by foot, or by stand-up paddleboard then fixing a big dinner to be appreciated around a camp fire. Tim is currently preparing to race his third world championship mountain bike race in Italy at the start of next month. He says he wants to encourage others to follow their dreams. 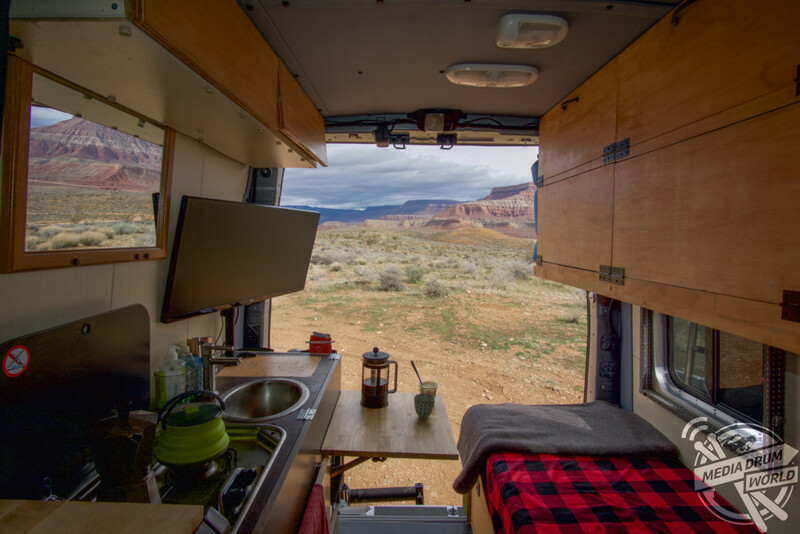 “I was denied my version of van life by my employer twice before I was ultimately approved over a seven-month period,” he added. 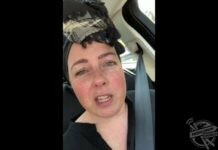 “It was a very challenging process that others could not grasp due to significant personality conflicts but through relentless commitment, I achieved my end goal.